Artesina is a beautiful ski resort in the province of Cuneo, part of the Mondolè Ski Area including Frabosa and Pratonevoso. 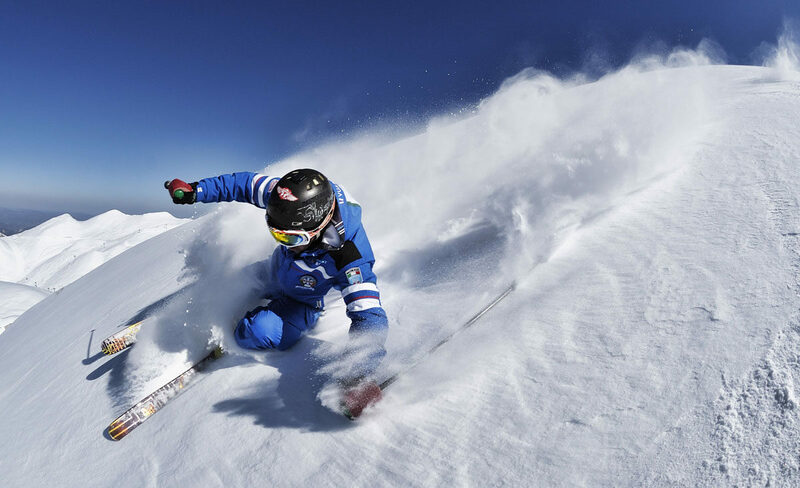 Thanks to its 60km of ski runs, perfectly suitable for all ski-readiness levels as well as a long-term and abundant artificial snow-making system, it attracts a lot of skiers coming from both the lower Piedmont and Liguria. Curiosity: the origin of its name comes from the Piedmontese term used to define “Artesin”, i.e. rhododendrons, adopted to feature the valleys of the Mondovì area. Not to be missed: the smooth and gentle slope of Plan della Turra, which is part of Cima Durand peak and which can offer you an unrivalled panoramic view of the North-Western Alpine Arc.